Bengaluru – We’re now open in Jayanagar 4th T Block! 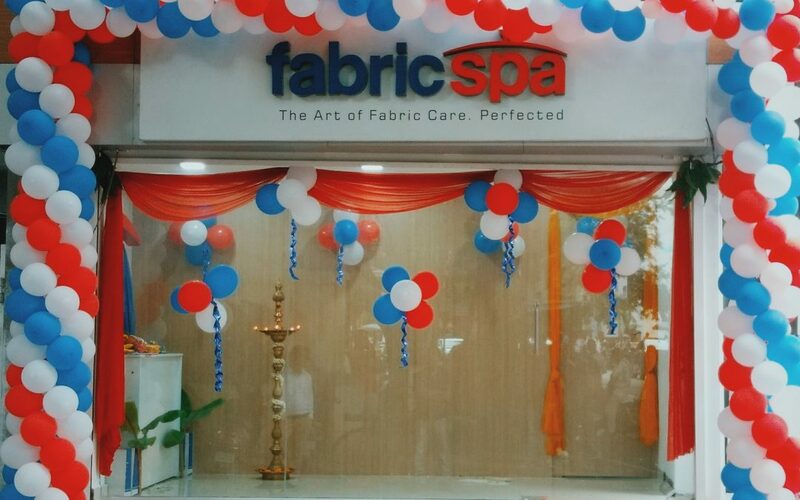 Fabricspa, India’s best dry cleaning & laundry service provider is now open for business in Jayanagar 4th T Block, Bengaluru – It took us some time but we’ve finally heard you! The store is conveniently located just by MK Ahmad Stores and Bunny Bakery. Next time you head for your groceries or pickup your favorite snacks from Bunny’s, think of us. At fabricspa, we are dedicated to the art of fabric care and you will experience this dedication with every garment that is subjected to our processes. We’re only service provider that cater to your every need at an affordable price and ensure every garment comes back feeling like new. Stop by our stores with your favorite garments and look out for attractive offers! We even have door to door services catering to the area. Please call us on 080 4664 4664 to schedule a pickup in your area.